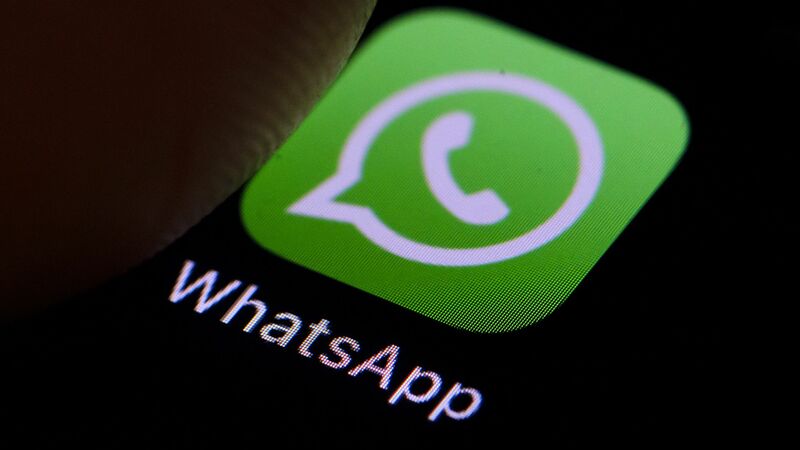 Facebook's secure messaging app WhatsApp announced Monday that it would cap the number of people a user could forward a message to at 5 in an attempt to prevent false stories from spreading too quickly. Why it matters: U.S. WhatsApp users are probably most familiar with false allegations inflaming the political climate. That's bad, but nothing near as bad as what's happened in India, where rumors have lead to lynchings. What they're saying: “We’re imposing a limit of five messages all over the world as of today,” Victoria Grand, WhatsApp vice president for policy and communications, told Reuters, announcing the change in Indonesia. Because WhatsApp is encrypted in a way that not even Facebook can read the messages — thus preventing oppressive regimes from subpoenaing Facebook for the messages — there aren't many good options to moderate links and other content from propagandists or well-meaning-but-incorrect uncles.